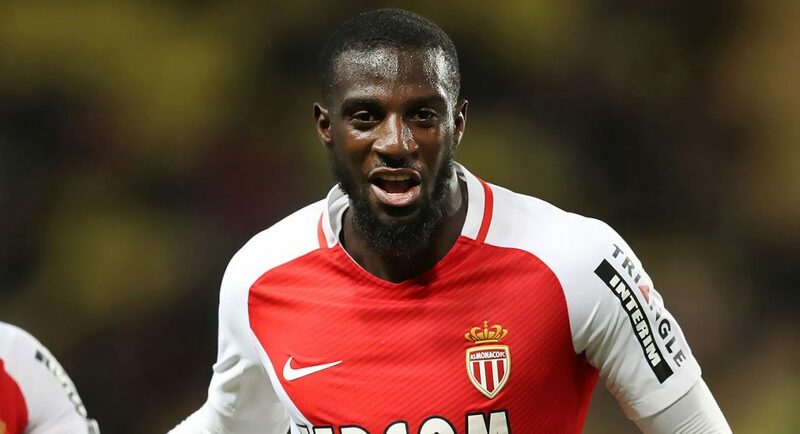 Chelsea are still locked in talks with AS Monaco to discuss the potential transfer of midfielder Tiemoue Bakayoko, according to the Daily Mail. 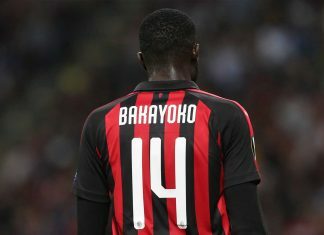 Bakayoko has enjoyed a stellar campaign for Monaco, and was influential in their success both domestically and in Europe. 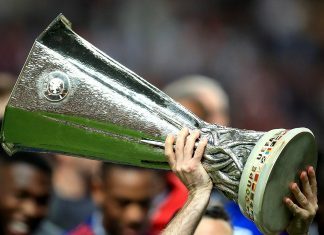 The Ligue 1 giants were crowned champions of France and reached the semi-finals of the Champions League. 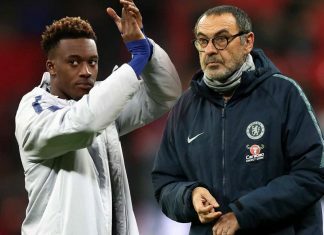 Antonio Conte appears to have been impressed by Bakayoko’s impressive season for Les Monegasques, as the Daily Mail believe he is set to hold talks with the Frenchman in the coming days to discuss a move to Stamford Bridge. 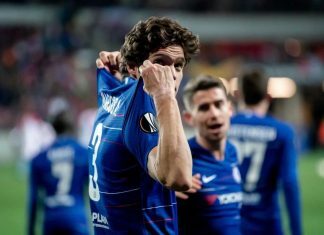 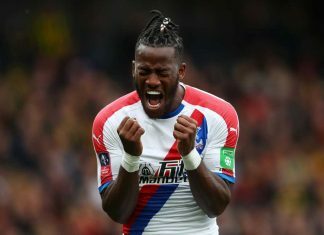 The Daily Mail report that AS Monaco are demanding £43million in exchange for Bakayoko, but may also demand Michy Batshuayi or Charly Musonda to sweeten the deal.